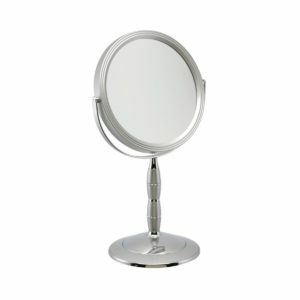 Outstanding value without compromising on quality…… FAMEGO mirrors are second to none! 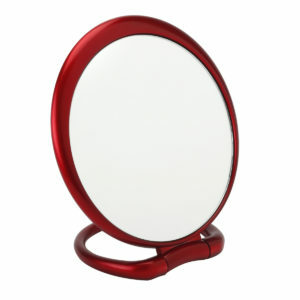 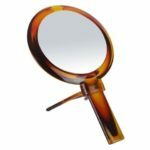 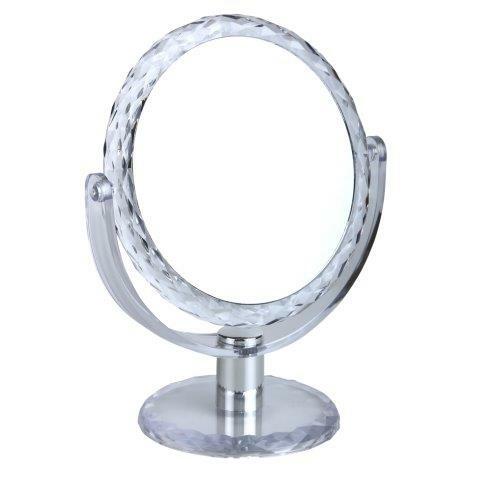 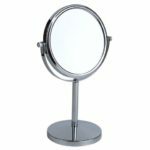 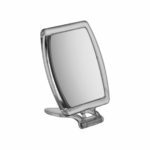 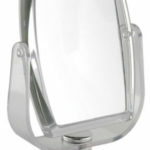 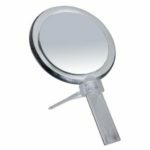 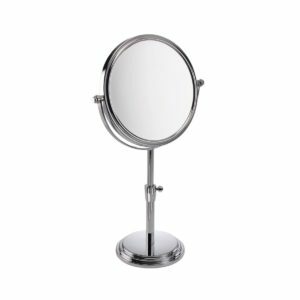 This mirror has a true image mirror on one side and a powerful 7x magnification on the other. 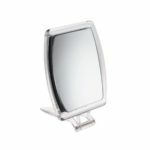 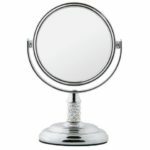 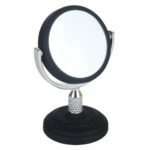 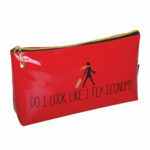 Mirrors in this range our now amongst our best selling products.